PHENOMENON ONE is trying to break new walls in the Digital communication field ; Phone calls, Sim cards, transcontinental connections, Phenomenon One wants to become the next connection giant on the continent. Abraham Adu, its corruscant CEO, is doing his best to carry the project to the masses, targetting Africa and its rich Diaspora all over the Globe ! 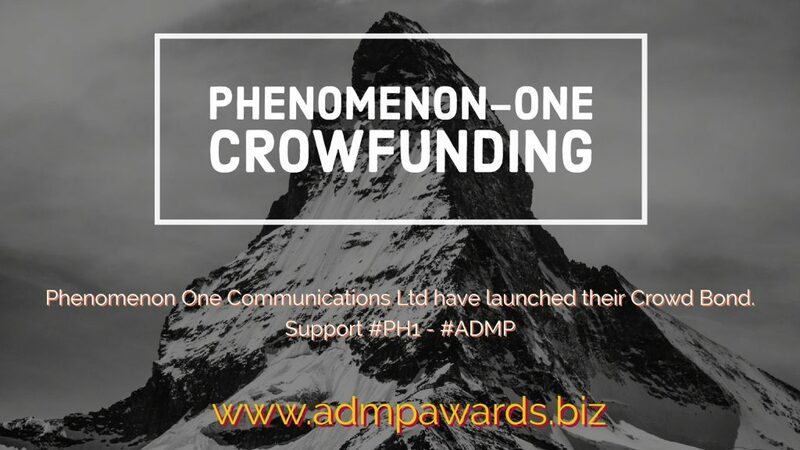 If that wasn’t enough, PHENOMENON ONE will crowdfund its capital, via one of those innovative fundraising platform, CrowdforAngels and a Crowd Bond that has already gone beyond the halfway point, which is always a good sign : Investors do believe in Phenomenon One, and so does ADMP !! Hermann Djoumessi, MA – ADMP Senior Crypto-Analyst. Feel free to LIKE, COMMENT and SHARE, below ! 1- ADMPAwards: hello Abraham ADU! Can you introduce yourself ? My Name is Abraham Adu, and i was born in kumasi Ghana and brought up in Hackney East-London, in the United Kingdom. I have been trading in my industry for the past 20 years and launched ‘#Ph1’ or PHENOMENON ONE, 4 years ago, in the UK. It has been a tough and challenging journey, trying to raise funds for products enabling a quality and unique service for our customers. 2- ADMPawards: What is Phenomenon One Concept ? What’s unique about it ? 3- ADMPawards: How does Phenomenon One work on line? Off-line ? Ph1 works off-line and online using our value-added services. 4- ADMPawards : What are your services or products ? How can we access it ? In Europe ? In Africa ? Can we purchase it with Orange money or MTN Money ? We are currently in the process of partnering with various banks and institutions to enable accessabilty to our customer base. We won’t go into details yet, but as they say, you should watch this space and ADMP for further announcements ! 5- ADMPawards: Can you tell us more about your innovative SIM Card and partners? Why should we drop local solutions for yours ? With our sim card, you will not need to drop your current customers, it is just an additonal service to your current provider, like a value added to your current sim card and have access to all our services. 6- ADMPawards: How do you work with Diaspora entrepreneurs ? or Diaspora customers ? We have not really connected with much of the Diaspora, we are mostly trying to connect with african shops and churchs, etc. 7- ADMPawards: Which partners do you work with to develop Phenomenon One in the long term? Tell us how your fundraising effort is working ? How can one get involved to support such an innovative fundraising effort ? We are crowd-funding and trying to raise capital through other means, but with the right distribution across the world ! Our partners will make Huge Returns, and so would we to raise the necessary capital. 8- ADMPawards : What do you think about #ADMP’s Vision ? Very interesting, innovative, a first in Africa and thoroughly exciting ! 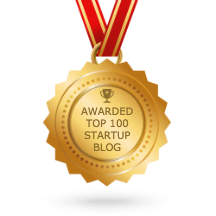 9- ADMPawards: Final words to Businesses and Start-Ups communities in Africa and elsewhere? To your funders ?? Fundraisers wether from the Diaspora or elsewhere, need to be more unified to keep control of the products and the pricing too ! Avoid short-term visions which only lead to what i call « Quick buck schemes », whilst the diaspora actually needs to be more helpfull with one another, and definitely more unified ! We won’t get to the TOP, until we get some sort of ‘Team Africa’ spirit, behind every projects, on this continent ! #PH-ONE , The next connection giant in Africa! !